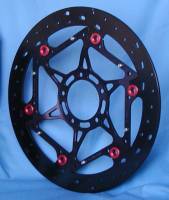 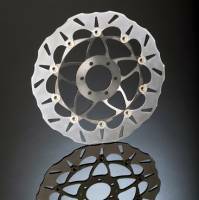 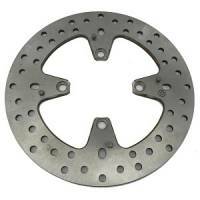 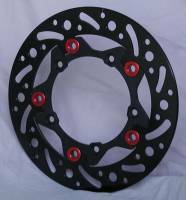 Description: A special closeout deal on a pair of lightweight full floating front rotors for the Suzuki GSXR. 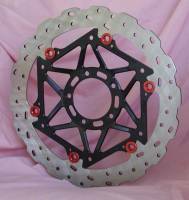 Allow some time for delivery! 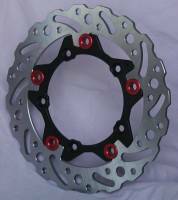 Allow 3 weeks for delivery as they are on back order! 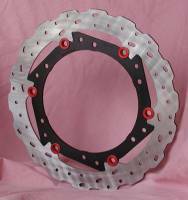 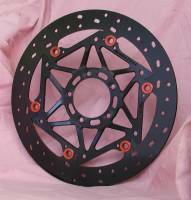 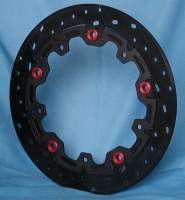 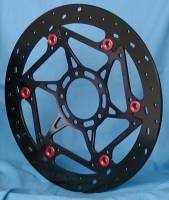 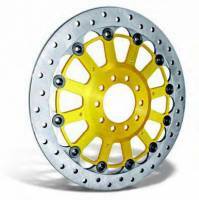 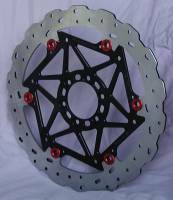 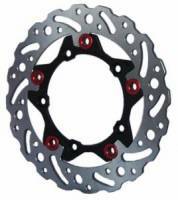 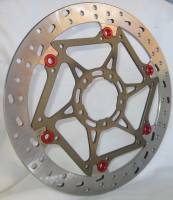 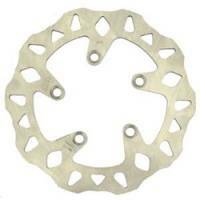 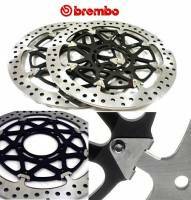 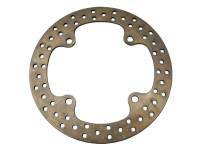 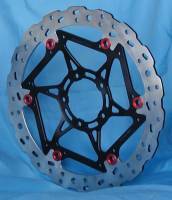 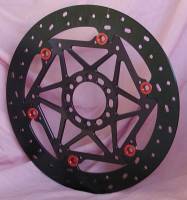 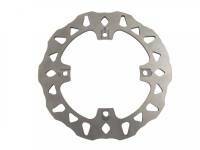 BREMBO OEM Disk [Ducati 6 Bolt 15MM Offset]: 748R, 998R. 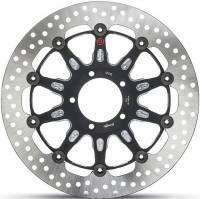 Sold Each!